Rahzel, The Godfather of Noyze, is a renowned beatboxer and former member of hip-hop titans The Roots. Tonight, coming off tours of the East Coast, New Zealand and France, Rahzel will perform at the Abbey Theatre as the opener for The Coup, a hip-hop group from Oakland, Calif. The concert is a benefit for Fort Lewis College community radio station KDUR-FM. 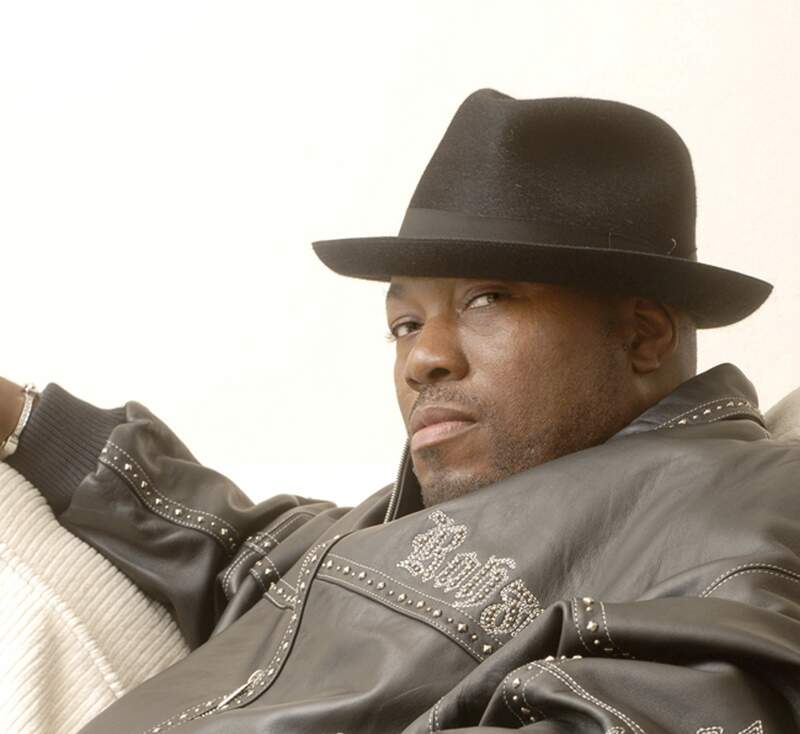 Rahzel grew up in the same New York neighborhood as Run-DMC, Russell Simmons and LL Cool J, and trained himself to beatbox while at the same time being influenced by hip-hop pioneers such as The Fat Boys and Doug E. Fresh. The three hit it off, and soon after Rahzel found himself as the official beatboxer for one of the most infamous and critically acclaimed hip-hop groups. While with The Roots, he landed two Grammy Awards for his beatboxing role  the first and only performer to achieve the feat. If he hadnt landed with The Roots, which he left in 2001, his life might have taken a much different turn, perhaps onto Wall Street. If I wasnt doing this, Id probably be an investment banker, Rahzel said. Rahzel doesnt need much to entertain. Just give him a microphone and hell fill the room with a seemingly infinite number of beats and sounds. And who is that beatboxing on the song Steal My Kisses by Ben Harper? Yep. Thats Rahzel, too. It was a great experience working with Harper. Hes a true talent, Rahzel said. Rahzel is well-known for the hidden track If Your Mother Only Knew, on his 1999 album Make the Music 2000. The song features a remarkable combination of him singing a beat and chorus at the same time  a talent that makes Rahzel truly intriguing. One live video performance of the song has garnered more than 4.5 million hits on YouTube. He has contributed to 10 platinum and gold albums throughout his career. In addition to Harper and Björk, he also added backing beats to songs for countless DJs, The Crystal Method, R&B singer Erykah Badu and Toots and the Maytals True Love album for the song Bam Bam, which received a Grammy Award for Best Reggae Album in 2005. Currently, Rahzel is working on a new album that he hopes will be released in early 2013. Other than that, hes been playing shows around the world and spreading his message through the mysterious art of beatboxing that is his own. He might be the best living beatboxer right now, but for him, theres always something to learn. The Abbey Theatre, 128 E. College Drive, presents The Coup: Sorry to Bother You Tour with Kev Choice; also Rahzel of the Roots Crew, Ariano, Diabolical Sound Platoon and DJ Two Tone, 9 p.m., $25, available at Southwest Sound or by phone at 385-1711 and online at www.abbeytheatre.com. Ages 16 and older will allowed only with special minor online ticket purchase; 18 and older may purchase paper pre-sale tickets at Southwest Sound.